From July 23 to 26, 2017, the Ninth IAS Conference on HIV Science, of which Inserm is a partner, will be held at the Palais des Congrès in Paris. 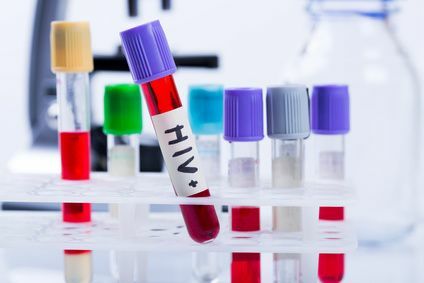 For this edition, the International AIDS Society (IAS) has teamed up with ANRS, the autonomous agency of Inserm, to coordinate and fund research on HIV/AIDS and hepatitis. The program will cover innovative approaches to HIV prevention, treatment and care. Various speakers, including Inserm researchers, will highlight the various advances in vaccines, new therapeutic approaches and prevention of HIV and hepatitis. Yves Lévy, Inserm Chairman and CEO, will speak at the inaugural conference on Monday, July 24 on “Exploiting the immune system to prevent and control HIV infection”. The scientific results of several Inserm researchers, including Dominique Costagliola, Patrizia Carrieri, Guillemette Antoni and Marie Jauffret-Roustide, will be presented at this conference.